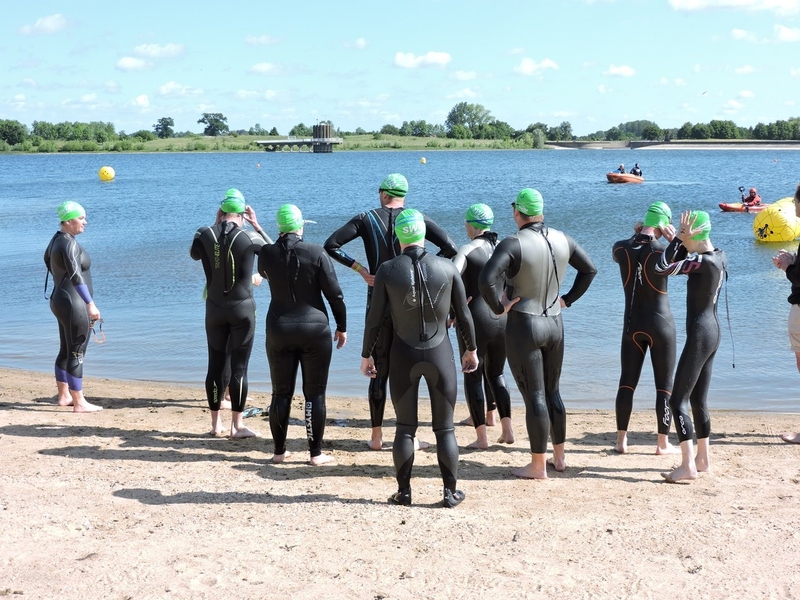 The training sessions welcome all abilities and will allow you to go at your own pace in preparation for your upcoming John West Great East Swim. 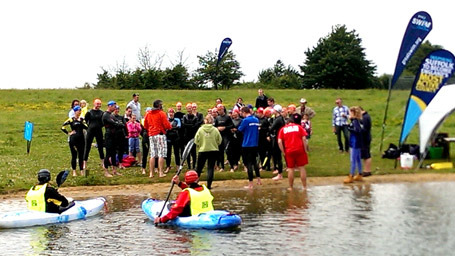 Returning this year will be our supervised open swim sessions where coaches are on hand for tips and advice while giving you the freedom to practice your new-found skills. Training leaders will be on hand at all times, please choose the session which best suits your ability. It's time to embrace the wetsuits! 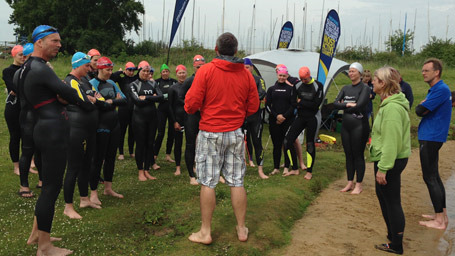 This session is aimed at those who can swim but have never made the transition from pool to open water. 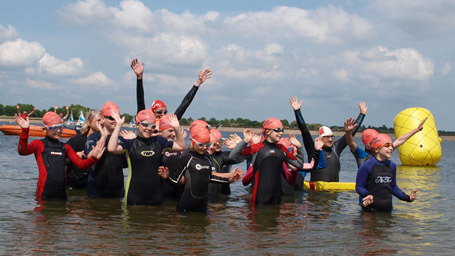 The session is aimed at those who have experience in open water and would benefit from a little reminder and confidence boost. This is an open session with the option of receiving advice from our swim coaches who will be on hand for sharing tips and answer to any queries you might have. Location: Access to Alton Water will be signed from A14 (exit at junction 56, A137). The entrance to Alton Water is off the B1080 (Holbrook Road) close to the village of Stutton. There will be limited car parking available on site.